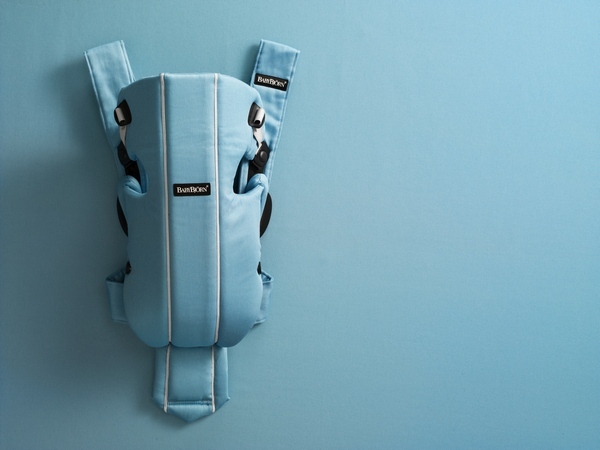 Say the words ‘BabyBjorn blue’ to most parents and they’ll know exactly what shade of blue you’re talking about. The BabyBjorn carrier is a classic and instantly recognisable. You’ll do a double-take this spring when you spot a new BabyBjorn’s classic baby carrier – it’s not likely to be navy! 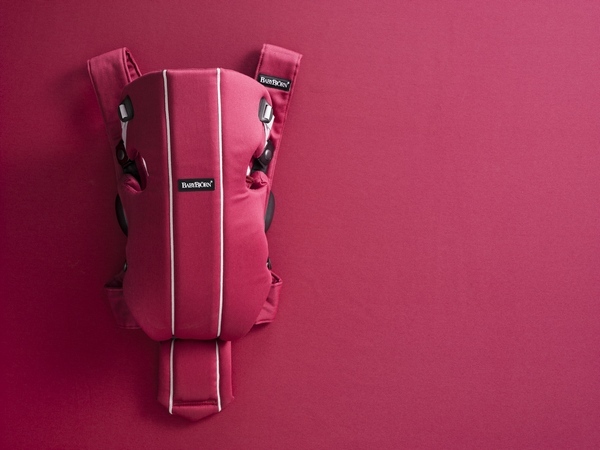 Parents of newborns will be seduced by two new colours in the Baby Carrier Original range – bold raspberry and light blue. Like all BabyBjorn baby carriers, the award-winning Baby Carrier Original has been developed in collaboration with medical experts to provide newborn babies with the proper support for their head, neck, back and hips. The baby is carried close and high up on the parent’s chest to enjoy the physical closeness and eye contact that is so important – and there’s the bonus of carrying your baby ‘hands-free’! The new Baby Carrier Original colours – raspberry and light blue are in stores now and cost $139.95. Find the full BabyBjorn range online at Minimee.